EarthRights International (ERI) combines the power of law and the power of people in defense of earth rights. ERI has offices in the U.S. and Southeast Asia. We specialize in fact-finding, legal actions against perpetrators of earth rights abuses, training grassroots and community leaders, and advocacy campaigns. Through these strategies, ERI seeks to end earth rights abuses, to provide real solutions for real people, and to promote and protect human rights and the environment in the communities where we work. ERI is a group of activists, organizers, and lawyers with expertise in human rights, the environment, and corporate and government accountability. All data for Financial Performance Metrics calculations was provided by EarthRights International on recent 990s filed with the IRS. 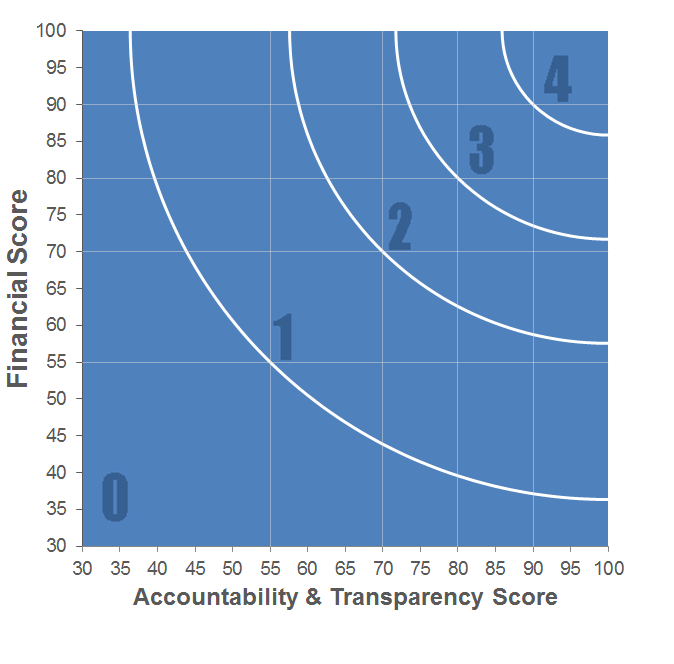 EarthRights International has received 7 consecutive 4-star ratings from Charity Navigator. (910) Domestic organization with activities outside U.S.